For video, the multimedia player leverages the native HTML5 video tag. The MPEG 4 format (H264 codec) is the minimum requirement for video because it is the standard video format on many browsers. An optional but highly recommended format, Webm (VP8 codec), should be added as well to allow some browsers such as Firefox that do not include native support for H264 to leverage the native HTML5 performance gains. All video examples use native HTML5 video on most modern browsers including Firefox 6+, Google Chrome 3+ and IE9. This example illustrates the use of an inline transcript to provide captions. This example can also demonstrate the fallback mechanism in Web browsers that don't support HTML5 videos. Hi, my name is Eric, and I'm a Service Canada employee. You may have heard the old saying that, when you're out of work, finding a job is your full-time occupation. finding a job does take time… and effort. 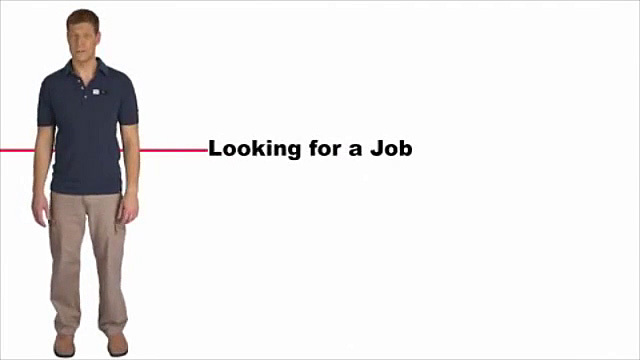 There are a number of online tools and programs available to help you find a job. No matter what you're looking for there are many Web sites where employers post job notices looking for people to fill vacant positions. One of these sites is called Job Bank. It's updated every day, and lists job opportunities that are available across the country. Since the job ads on Job Bank are updated daily, you should check them regularly. And, you can search for jobs posted in the last 48 hours. On Job Bank you can also advertise your skills, and even ask them to send you e-mails when jobs that match your search criteria are posted. If you're thinking about working in the public sector, jobs.gc.ca is the official Web site for Government of Canada listings open to the public. Keep in mind, that some departments, like the Canada Revenue Agency and Parks Canada, post jobs on their own sites too. When you apply for jobs, potential employers might ask you to send them your résumé and a covering letter. Of course, you'll want to make a good first impression on any potential employer. Here we can help too! Check out our online Résumé Builder on the Job Bank Web site. It can show you how to create a first-class résumé by giving you tips and different layout options. And if you're not sure which jobs you'd like to apply for, check out our Career Navigator tool to explore occupations that you might be interested in. As well, career counsellors are usually available through your provincial or territorial government to help out. At Service Canada, we're people serving people. 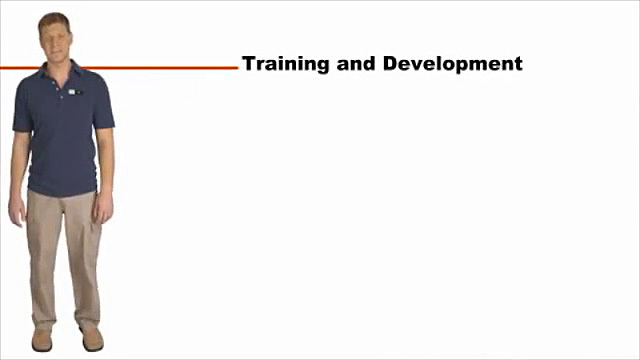 This example illustrates the use of buttons to navigate to specific cue points within the video.